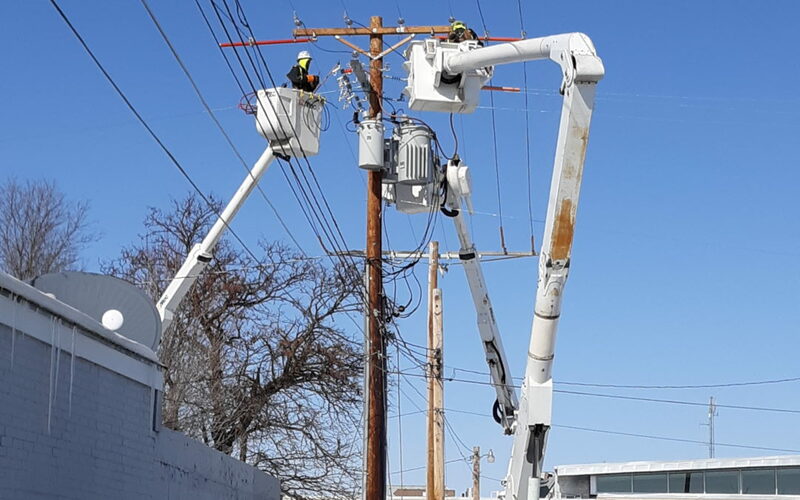 Beginning the week of March 18th, the City of Valentine will be starting the final phase of the voltage conversion project, which includes rebuilding the Sub-Transmission line from NPPD’s substation on East C Street. The contractors will start from East C Street and work to 2nd and Green Street. They will then proceed west down 2nd Street to Victoria Street. The 60′-75′ poles will be replaced and new subtransmission and distribution conductors will be strung. Some customers will experience outages during the distribution line rebuild. The contractors will attempt to notify all affected customers before the outages take place. The City of Valentine thanks the public for their patience during this process.